With blustery winds and plenty of leaf raking on the horizon, getting cool weather gear becomes a very wise idea. To help you give those chilly temperatures the cold shoulder, here’s a good promotion. Get 15% OFF from September 27th – October 4th. This entry was posted in Coupons on September 26, 2016 by Memetic. Celebrate Christmas in July with 20% Off Everything through July 28th. Use the code JULYSALE at checkout! This entry was posted in Coupons on July 26, 2016 by Memetic. 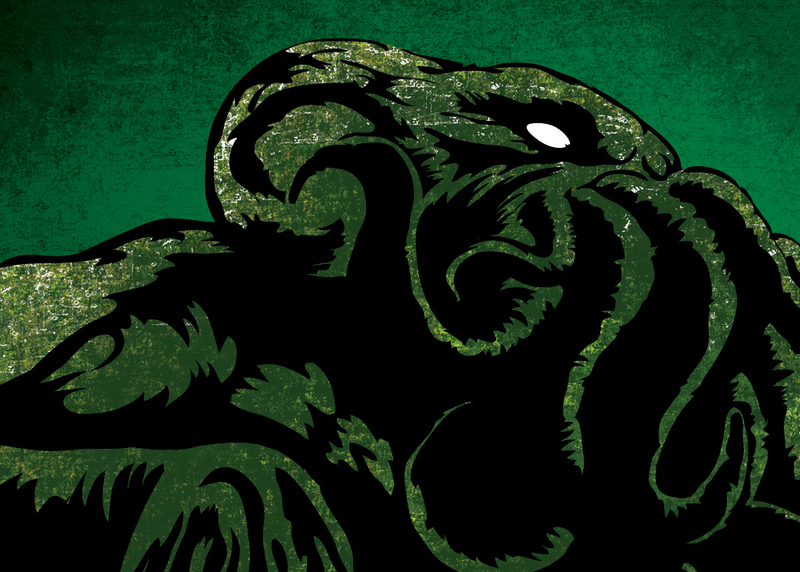 Inspired by “The Punisher” and Cthulhu, this mashup merges the concept of the famous Punisher T-shirt with the Great Cthulhu in a T-shirt with great visual strength that will attract the looks of fans of these two characters but also of those who don’t know about them. 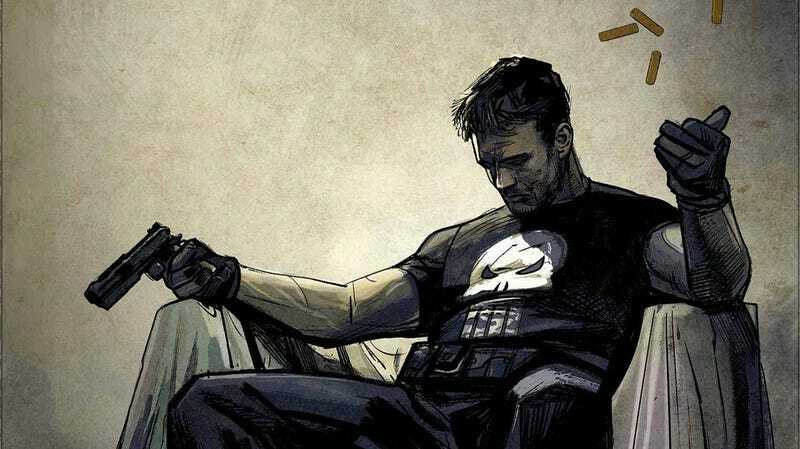 Frank Castle does not hesitate to murder those he deems worthy of his punishment. Cthulhu is a monstrous entity who lies “dead but dreaming” in the city of R’lyeh, a place of non-Euclidean madness presently (and mercifully) sunken below the depths of the Pacific Ocean. It is said that he will return, causing worldwide insanity and mindless violence before finally displacing humanity forever. The design is directly printed in the garment with a slight distressed look. It’s available for men and women on many products. Hope you like it! This entry was posted in Designs on July 26, 2016 by Memetic. Just this weekend through monday March 2nd you can use the special code “15” to have a 15% off any order. Also, you have $5 off in orders over 30 through March 4th. Valid in both the US and EU shop. This entry was posted in Coupons on February 28, 2015 by Memetic. New design inspired by the movie Akira. In the movie, Kaneda, member of the “capsule gang” wears a jacket with the sentence “Good for Health, Bad for Education” on his back. This is an elegant twist to wear it in any occasion. As always the design is available in many products for men and women. Just take a look at the page and browse for the one you like. You may also like to wear Akira written in Katakana characters. Take a look at the available products for both designs. This entry was posted in Designs on February 11, 2015 by Memetic. Free standard shipping without minimum order value. Valid through February 2nd. This entry was posted in Coupons on January 30, 2015 by Memetic. It pays to shop early. 20% OFF everything. We all wait until the last minute to go get our holiday presents, and every year we resolve that next year we are going to get our shopping done early. This is an incentive to get your shopping done early and have more free time in December. This entry was posted in Coupons on November 6, 2014 by Memetic. Free standard shipping for all orders of $30 or more. This entry was posted in Coupons on October 27, 2014 by Memetic. This entry was posted in Coupons on October 7, 2014 by Memetic. Some like it hot and the heat is turned WAY UP on this deal. Get a whopping 20% off our entire product range in our big Summer Savings Week from August 5th to August 12th. The offer is valid for anyone checking out with a basket value of $/€ 30 or more. This entry was posted in Uncategorized on August 4, 2014 by Memetic.